The old days of marketing were far more hit and miss. While traditional advertising agencies used to attempt to predict customer behaviour, online advertising companies have ways of monitoring exactly what customers most desire. Users’ online behaviour allows an online advertising agency to create ads that speak to those users, thus generating far better clicks and conversions. Many online advertising services were well aware that this model was extremely effective, even if they didn’t have the psychological data to prove it. However, recent research has just published proof that behaviourally targeted ads are far more effective than ads that simply rely on demographic averages. It is true that an online advertising agency is always happy of data that allows it to target users more efficiently. Instead of throwing a net into the water and hoping they can catch a fish, they’re effectively tracking the fish with radar. Users didn’t necessarily need to have knowledge that their online behaviour was targeting searches, they were just happy that they were seeing ads that appealed to their lifestyle. It perhaps seemed a little covert. But, having said that, users knowing that online advertising companies are targeting them isn’t actually a bad thing, according to recent findings. In fact, it would appear that users are quite happy about it. Instead of having to sort through all the irrelevant ads, users feel that they matter to online advertising services enough to have them pre-select ads for them. Users involved in the study were actually flattered if they were shown an ad for a sophisticated restaurant based on their online behaviour rather than simply because of their age group or demographic. The same study showed that test subjects’ self-perception could also be affected by this. If they believed they were being shown ads based on their online impression of sophistication, they began to believe that they were indeed sophisticated and began to desire the products that would make this sophistication public knowledge. 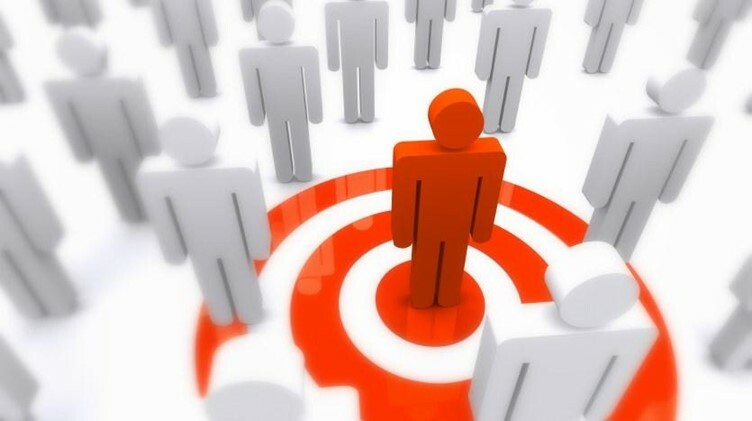 This is certainly an important piece of information in online advertising as it proves that it is indeed possible to influence the thinking of the users being shown targeted ads. That being said, the test did show that a certain level of accuracy is needed and it isn’t possible to create a need in a city-lover to buy outdoor products, for example. The key takeaway is that transparency will win the day. Users need to know that ads are targeted, and online advertising companies shouldn’t attempt to force certain products onto those users. If online advertising services serve up ads that suit their users, those users will likely respond favourably to them; clicks turn into conversions, users get the products they want, and everybody wins. It’s the perfect marketing model.